Odysea Odysea Sea Kayaking Trips: Let your journey begin! 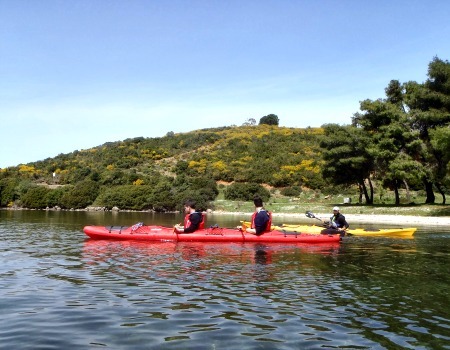 A one-day sea kayaking trip that combines great taste of sea kayaking and a memorable experience of mainland Greece’s beautiful seaside landscapes. Enjoy! A one-day sea kayaking trip taking place in one of the most unexpectedly beautiful areas in mainland Greece. Escape the buzz of the nearby beaches and explore the hidden ones! 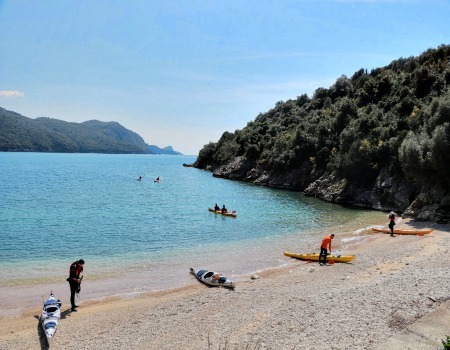 Paddling the northwest coast of Lefkada Island between the beaches of Agios Ioannis and Kathisma, this one day-sea kayaking trip offers an approximately 7 NM paddling distance, along with one of the most astonishing landscapes you will find on the island. 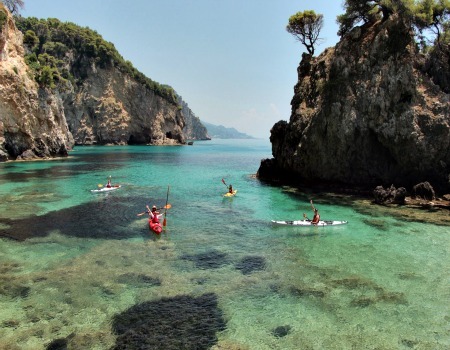 A one-day sea kayaking trip in Lefkada, one of the most beautiful islands in Greece!